Admittedly, this article might not be for all of you, but I can't help but think this topic might help a couple of you other people out there who could use a little more organization and sanity in your life. As strange as it sounds, the kitchen is truly one of the places I have come to think of as where I go for some 'ME time'. When I was growing up and in college, and even when I was a newlywed, I used to DESPISE doing dishes. I thought it was the worst chore ever and would have rather scrubbed a toilet than unload and load the dishwasher. These days with my two rugrats running around all day, I have found doing the dishes every night to be therapeutic for me. I put headphones on and can blast my country music, which my husband does not like, so it really just feels like some quality Mary time. I also just really love being in the kitchen and creating meals for my family and being in my little element whipping up something yummy and nutritious to eat. Now mind you, this peaceful time I have doing the dishes is after I get my kids down for bed. During the day and in preparations for dinner, it can often feel like a bit of a mad house! And sometimes it can really drive me crazy when I can't find those Italian seasonings for spaghetti when my ground beef is about to burn, or any number of catastrophic situations that might occur during the course of a normal day, which I brought on myself because of lack of organizaion. I am always looking out for tips and tricks for the kitchen to make my time in there more efficient and enjoyable. And to me, organization and time-saving methods are big helpers for me. I have five Do's and Don'ts for you for an orderly kitchen and they sound pretty helpful to me. 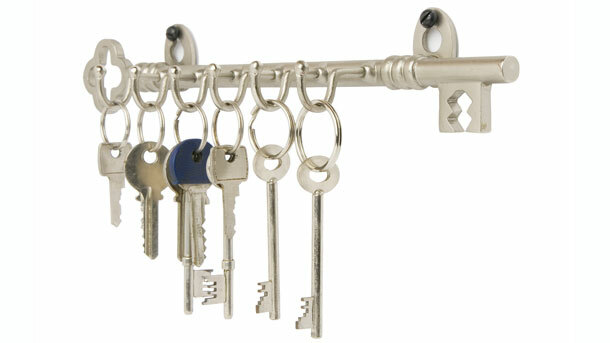 This might sound a little obvious , but save an area near your front door where your keys, purse, mail and other items live. That way, those things don't end up making their way into your kitchen or getting lost. **Right now my keys are in a weird little box in my kitchen, which is nowhere near where we enter and exit the house, so I know I need to do this right NOW and it will save me a lot of time and energy looking for missing keys. Most of the time this is wasted effort. 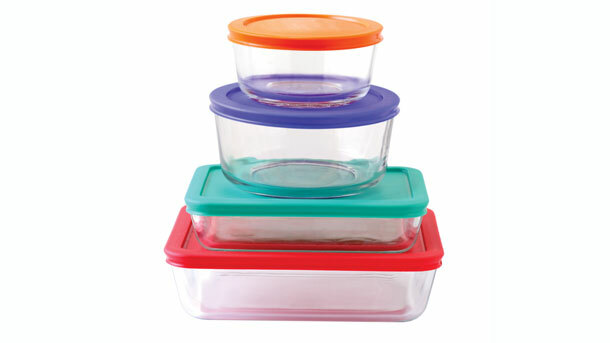 Use containers selectively - they're mostly necessary for items you pick up in the bulk department. 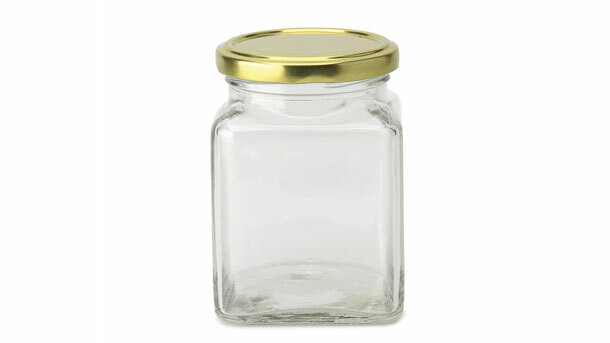 Also, choose rectangular and square containers over rounded jars to use your space most efficiently. Do a reckoning of your food storage containers at least once a year. Match up each container with the lid it belongs to and separate out any "orphans" that remain. Save the orphan containers and lids in a bag for a week before donating them to Goodwill - that way if their mates turn up you can still rescue them from the orphan bag in time. **Seriously, I totally get this! I feel like storage containers are just one of those mysterious things in life, like socks getting lost in the dryer, where it is just a complete mystery where they go. The dishwasher must eat them up! I always seem to have a million lids, but never can find the container to match! If you have a jar of fig bars in there, for example, you don't need to label them. 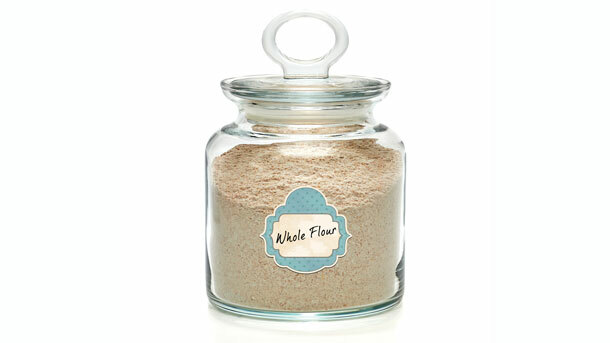 But if you have multiple flours in containers that all look the same, definitely label them. Labeling your shelves, however, is a great way to keep track of where everything belongs in the pantry. Going digital saves space in your kitchen. 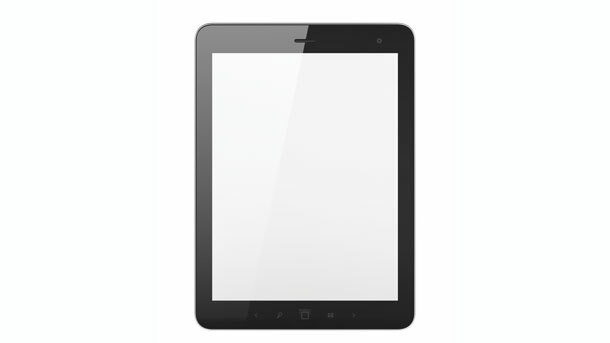 Use your awesome Cook'n software to organize your favorite recipes and read them off your tablet or other mobile device while you cook - that way you don't have to keep all your cookbooks in the kitchen. Alternatively, scanning and printing recipes from your Cook'n and keeping them in a binder in the kitchen for quick access is also a great idea.